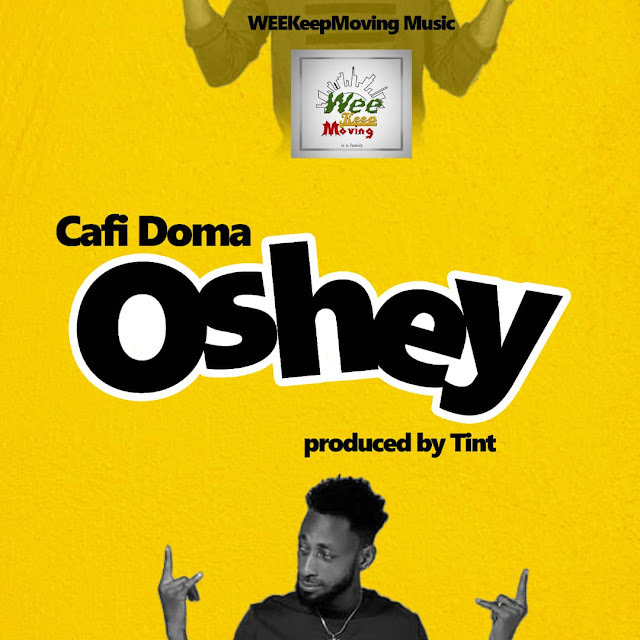 After releasing teasers and artwork of his latest song, Cafi-Doma has finally dropped ‘Oshey’. This danceable piece was produced by Tint. Download ‘Oshey’ from below—and share your thoughts with us—by using the comment box.